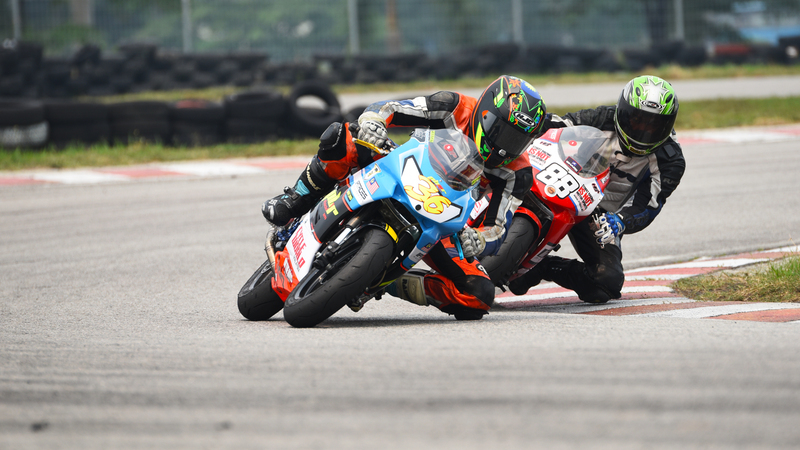 Sepang International karting circuit will play host to the second round of the Malaysia MiniGP Members Series 2015; after it’s inaugural race at the Elite Speedway Circuit on August recently. The veteran rider of PB2R Racing Team; Reffy Kamar will be looking to further strengthen his position in the overall championship table by chasing a win in the second round of the series. Although his schedule will be pack for this round as it will be a support series to the Kapcai Endurance 2015 which Reffy is also competing. This will be an exciting turn of event for the 39 years old rider as he looks to clinch the 2015 overall championship. It will not be an easy task for him in this round as he decided to upgrade into the OPEN CLASS to compete using a modified version of the Kayo MiniGP MR150. Riders in the open class will be looking to bring the challenge to Reff’s doorstep along with his young team mate Muhd Izam Ikmal nicknamed Boboy will be joining him in the pursue of the second round glory. Pitrides Motorsports team will also be competing in the open class following the entry of Daniel Aqim into the series officially for the first time. 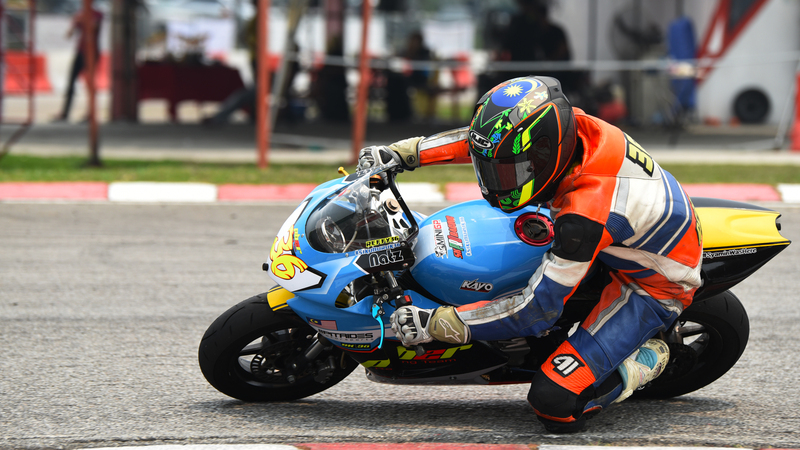 The young lad who won the Dato Sagor Challenge round earlier this year will be looking to keep up with Izam of PB2R Racing Team in this Saturday’s race. The novice category will remain with most riders from the 1st round coming back to improve themselves in getting a chance for the podium finish along with gaining more position in the overall championship standing. The slight change of the series will see two categories being competed namely the Open Class and the Novice Class. Two separate podiums for both categories competitors to grab and the overall championship will remain the same while the Novice Class will have the addition of their own championship standing. Stay tune with MALAYSIAN RIDERS FACEBOOK and YOUTUBE CHANNEL for more news and updates on the series.